Rosy serves as a Compliance Associate where she provides support to the Director of Compliance. Her role requires extensive data entry skills and she manages Capalino+Company’s database. Rosy assists with writing contracts, amendments and end of the year reports. Rosy Perez previously worked at the New York City Council as a Data Administrator for three years and served as a Project Manager for sidewalk cafes in all the boroughs. Rosy has been consistently involved within her community. Rosy was a part of the Student Government Association as a Senator and a Secretary at her College. As a student athlete, she swam for the Lehman Lightning for two years. Currently, she serves within the community by volunteering at New York Cares and monthly food drives targeting the homeless population. 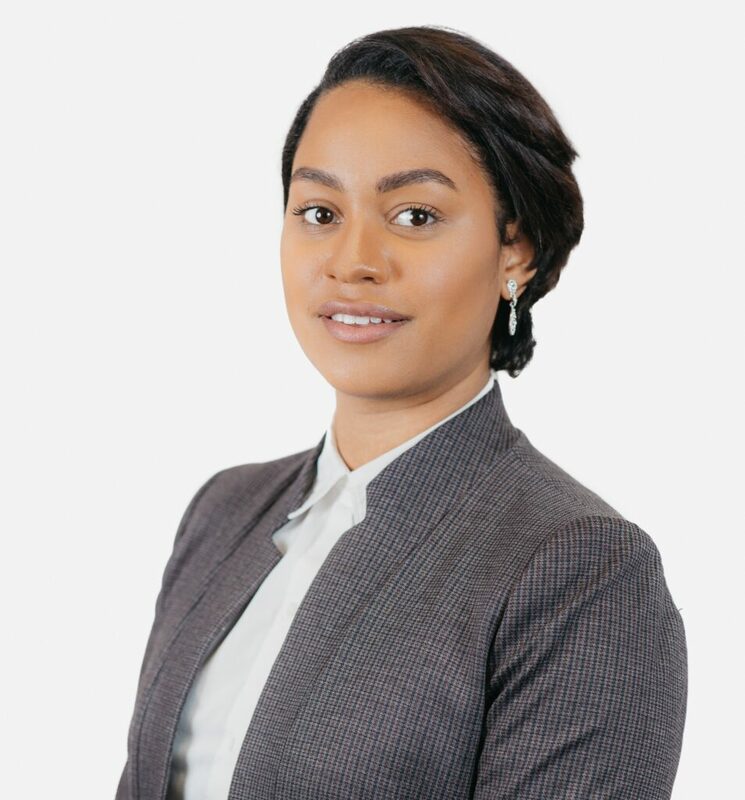 Rosy has obtained her Master’s in Public Administration, specializing in Policy Analysis and Evaluation and a large course work in Urban Development and Sustainability from Baruch College. She majored in Economics and double minored in Political Science and Spanish for her undergraduate degree at Lehman College.